This year's award ceremony took place on the 6th of March and recognised four commendable organisations. The winner of the award was Khulisa, a charity that works to improve the well-being of the most socially excluded people in society. 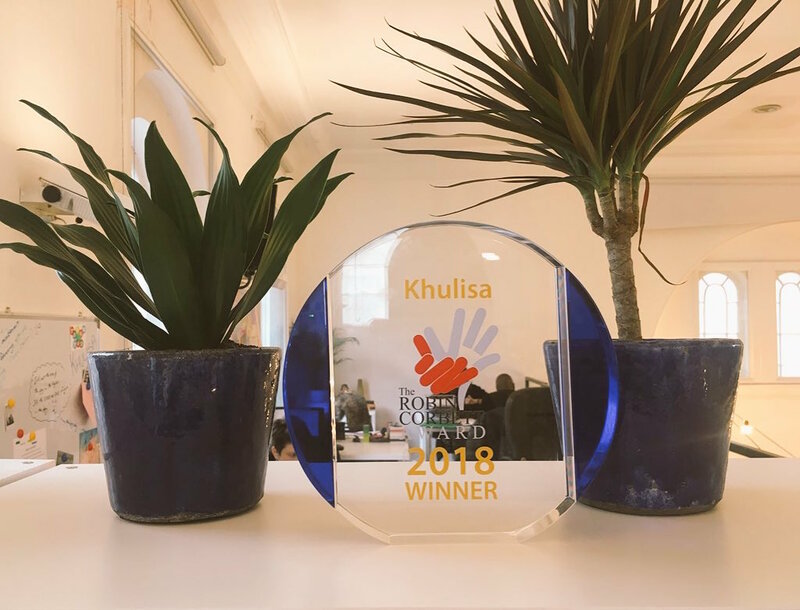 Khulisa supports over 600 people every year in London and Greater Manchester, and facilitates workshops in schools, Pupil Referral Units, prisons and the local community. 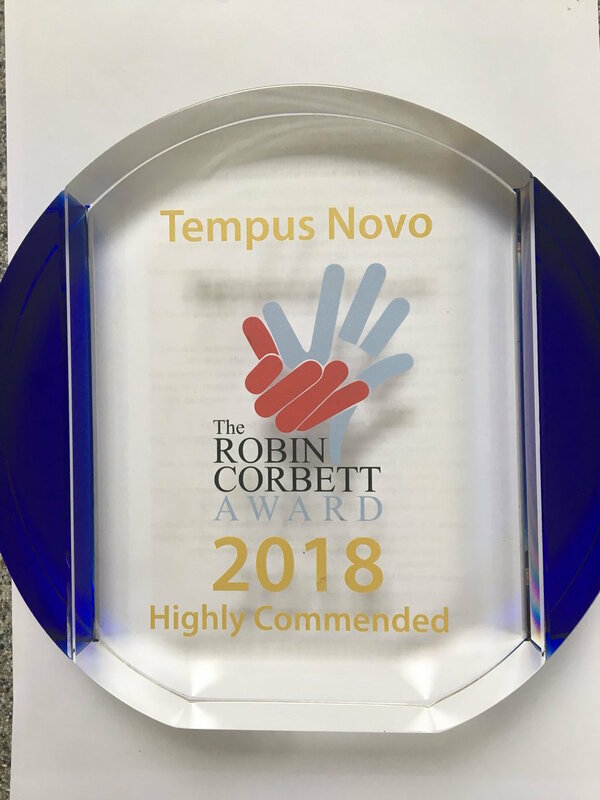 Tempus Novo was also highly commended for its work supporting prisoners into sustainable, long-term employment upon release from prisons in Yorkshire. Spark Inside received a 'commended' prize for its coaching programme for prisoners at HMP Belmarsh, which helps prisoners gain clarity about what their goals are and how best they can achieve them. Anawim was the fourth organisation to be recognised, and received a 'commended' prize for the in-reach and through-the-gate support it provides to women at HMP/YOI Foston Hall. Through their tailored case management support, Anawim helps to address complex needs, develop an action plan and prepare women for release, all of which is structured towards the notion of living independently. All four of these organisations deliver person-centred support to vulnerable groups that have experienced the criminal justice system. By recognising the difficulties that this group often contends with when re-entering the community, the charities are able to ease the process, demonstrating that they are not alone and help is available should they need it. Receiving the accolade of the Robin Corbett award and winning the prize money will provide each organisation with the opportunity to develop their work further, allowing them to help more people than ever before and share their vision with a wider audience. Many congratulations to the award winners.